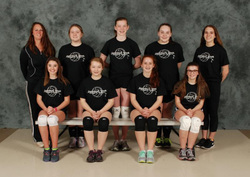 Snohomish Youth Volleyball offers team and individual photos for purchase to capture great volleyball memories. Photo day for the 2019 season is on Friday (4/26) in the Snohomish High School Cafeteria from 4:00pm - 7:30pm. Online Preordering - We encourage our players to submit an online preorder using the RWP Online Preorder System. The online preorder system will remain open until Thursday (4/25) @ 6:00pm. At that time the system will be closed down for final preparations for photo day Paper Orders. Click here for online preordering. 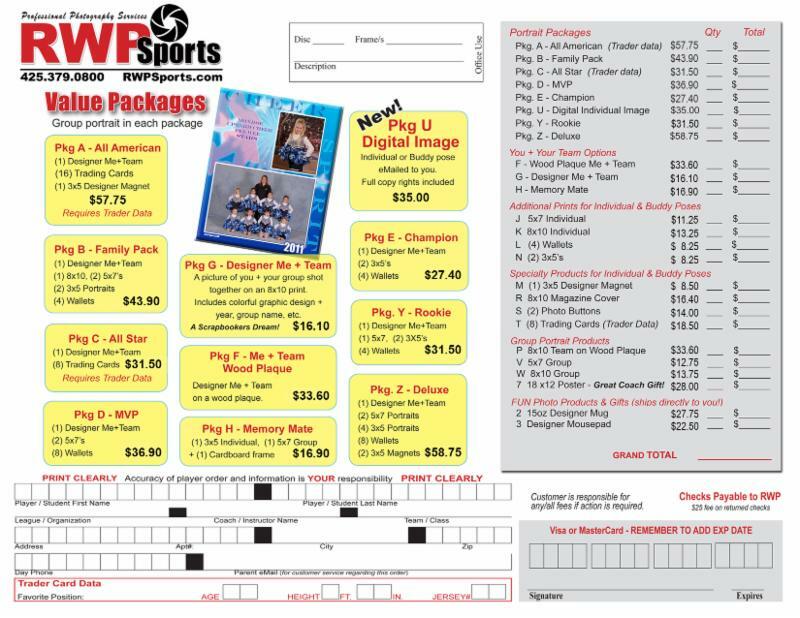 Paper Order - If you do not submit an online preorder before the system closes, you can submit a photo order by completing a paper form and making payment at the RWP Front Table on photo day. Click her for paper order.